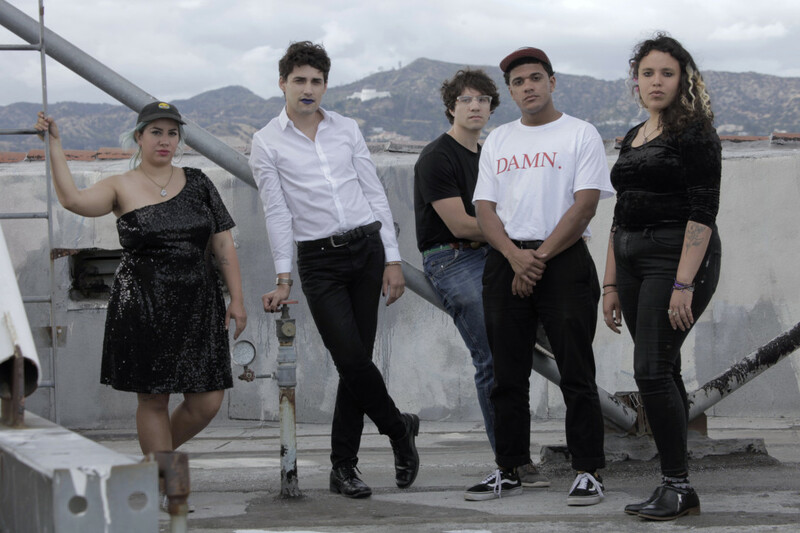 Downtown Boys have announced a West Coast tour this May. They will be touring to support their 2017 release titled Cost of Living . Click read more to view the tour dates. Laura Stevenson releases "Value Inn"